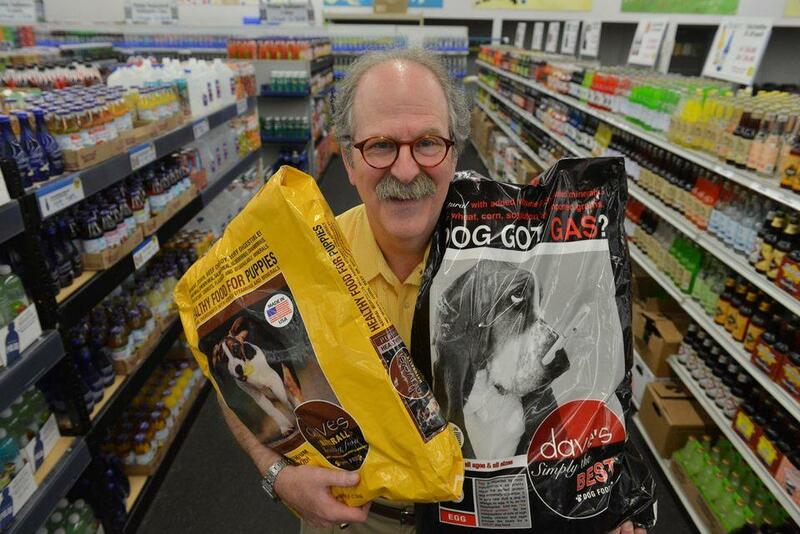 Dave Ratner of the Springfield-based Dave's Soda and Pet City in a file photo. 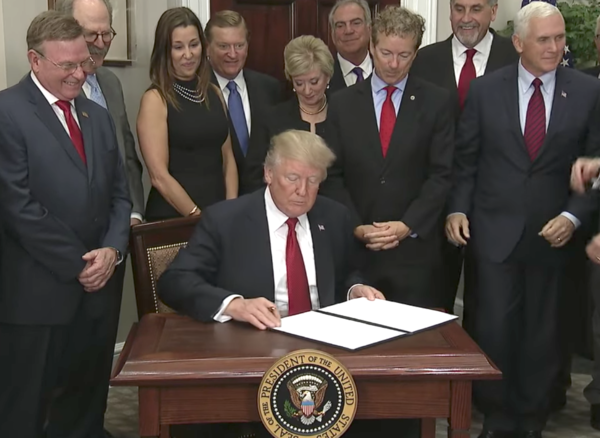 Last Thursday, President Trump signed an executive order at the White House which would impact the Affordable Care Act. One part of that order, Trump said last week, would "allow more small businesses to form associations to buy affordable and competitive health insurance." 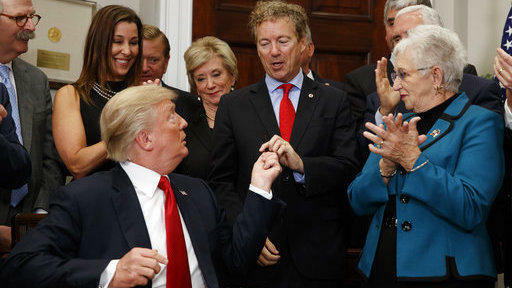 Standing behind Trump was Dave Ratner, who owns seven Dave's Soda and Pet City stores in western Massachusetts and northern Connecticut. Ratner said he was invited to the event by the National Retailers Association, and that he's long advocated for the small business change. "Petco, PetSmart, Costco -- all these chains with a huge amount of employees, they go out and they bargain with the insurance companies," Ratner said. 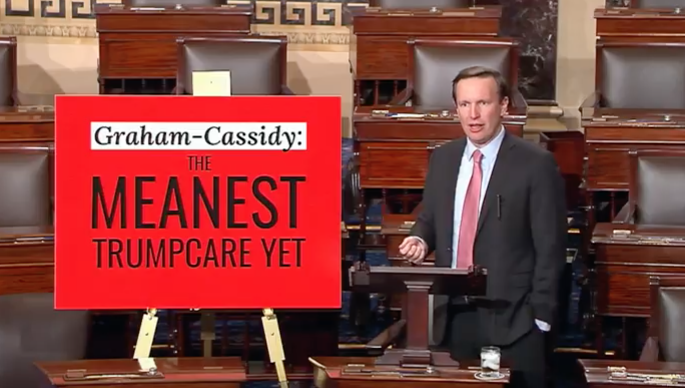 "Dave, or the plumber, or the barbershop, goes out to try and get health insurance for their employees. We don't have anywhere near the bargaining power. So we pay way more." But Ratner said he wasn't aware beforehand of the full impact on Obamacare of what Trump was signing. And he said he had no idea that Trump would later that day also order that federal health insurance subsidies be cut. "In my particular case, had I known that he was going to announce that he's dismantling Obamacare, I never would've gone," Ratner said. But the reaction to his White House appearance has been swift. Many people have posted angry messages on the Dave's Soda and Pet City Facebook page, and someone started an online petition calling for a boycott. Ratner said customers are also venting their feelings in person. "We've had some people screaming at our employees," he said. "'How could your boss do this? What kind of person is he?'" And Ratner himself is feeling the strain. "I said to my wife last night, I said: you know, I just want you to know I love you, in case I don't wake up. In case I drop dead when I'm sleeping," he said. He insists he's not a Trump supporter, and that he voted for Hillary Clinton. And he's flabbergasted by what's come of it all. "Why people are taking it out on me for going to Washington to do something that I thought was going to do good for millions of people. I just don't get it," he said. The White House offered no comment on how much Ratner or the other retailers knew about exactly what was in the Executive Order. But a spokesperson sent a statement, saying the changes would help American businesses -- and their employees -- access lower-cost insurance.